Caroline “Carrie” Appleby is JSSA’s Chief Financial Officer. Ms. Appleby comes to JSSA with extensive experience in finance and operations management. 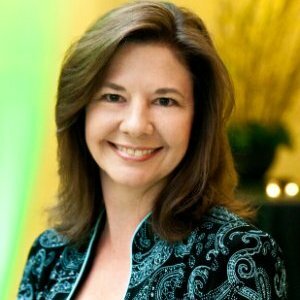 Most recently she worked at Green Door Behavio ral Health as the Chief Financial Officer and Chief Operating Officer where she was responsible for all areas of financial management, IT, property management and human resources. She was also a former member of the Green Door Board of Directors. During her 20-years at Green Door, revenue increased by 600%, client census grew from 135 clients to 1,700 clients and staff numbers grew from 70 to 148. Ms. Appleby is a Certified Public Accountant and graduated from Western Maryland College with a Business Administration degree.